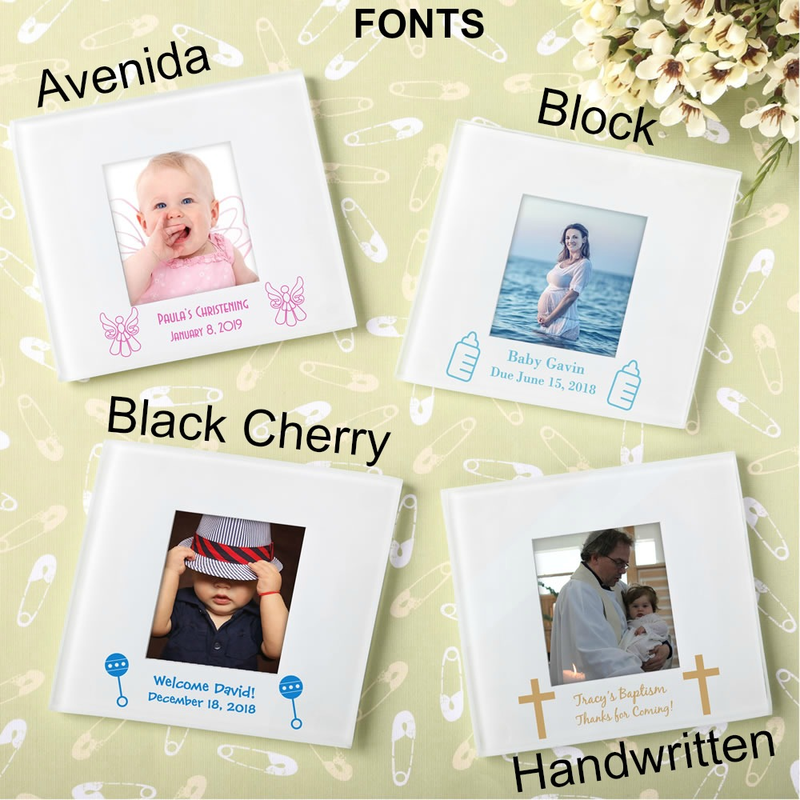 Looking for personalized baptism favors that people will use all of the time? 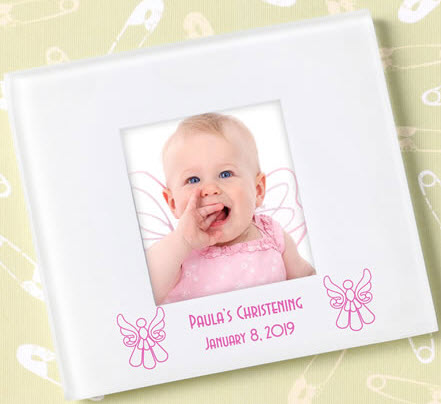 Whether they are used as a coaster or simply to display your favorite photo, guests will remember the baptism each time they see the custom glass coaster. Measuring 3.5" x 3.5" with a 1.75" x 2" for the photo opening. There are also four rubber feet to prevent coaster from slipping. 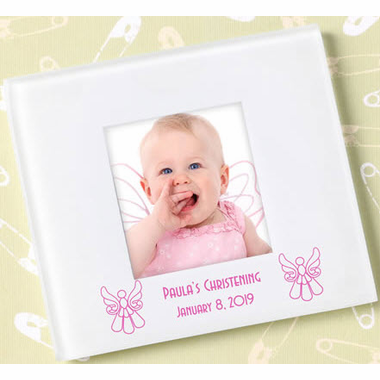 Your guests' photo is placed in a back pocket and is protected from moisture while the coaster is in use. 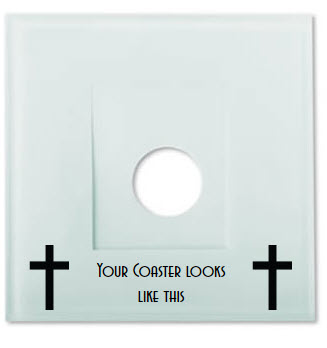 Your message is printed on the bottom of the coaster along with your choice of icons. Coasters come bulk packed in bubble bag. 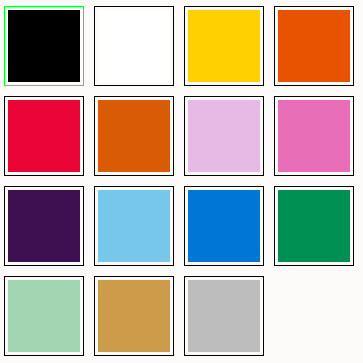 There is a 'Thanks for helping to make this a picture perfect day' message in the center of the photo holder. 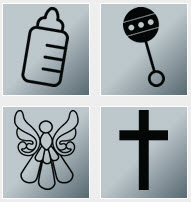 Let us know if you would like to see an email proof of your design and we will send one to you. Photos do not come on the coaster, guests put their own in the back.